RYANAIR is facing legal action after failing to compensate thousands of passengers for disruption caused by strikes. 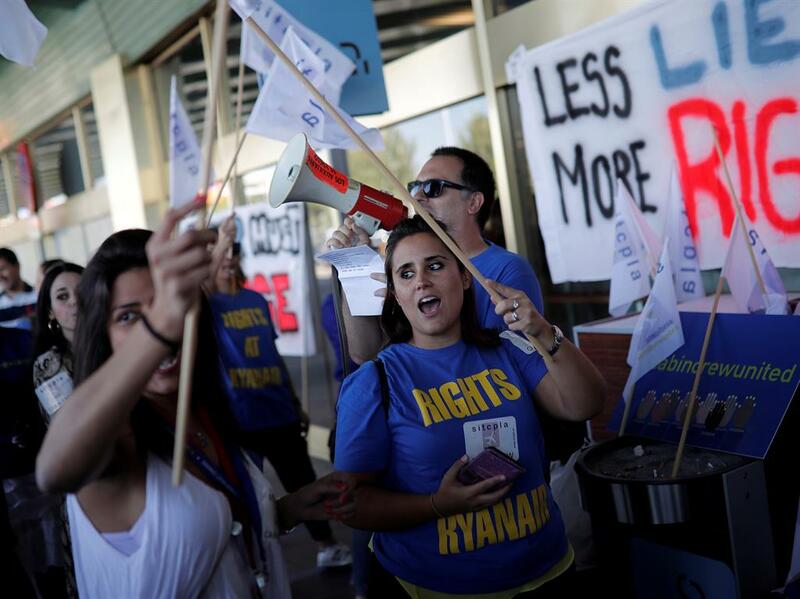 The budget airline has insisted the strikes during the summer were ‘extraordinary circumstances’ and refused to compensate customers affected. But regulator the Civil Aviation Authority dismissed its argument and announced yesterday it will pursue enforcement action through the courts. Rory Boland, editor of magazine Which? 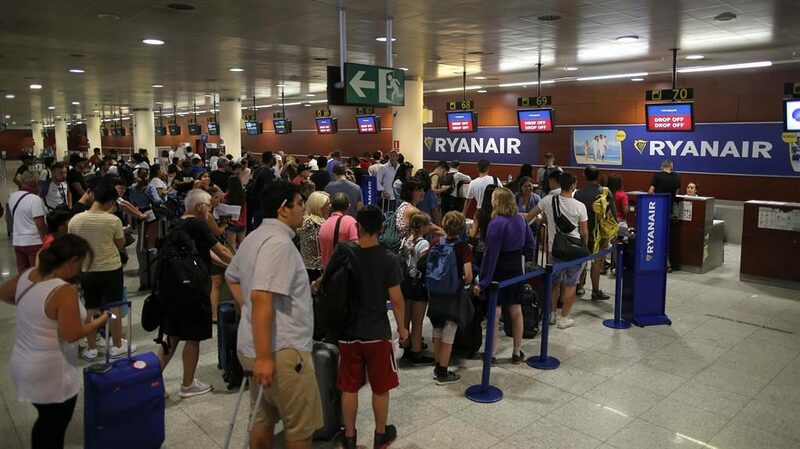 Travel, said: ‘Customers would have been outraged that Ryanair attempted to shirk its responsibilities by refusing to pay out compensation for cancelling services, which left hard-working families stranded with holiday plans stalled. Pilot and cabin crew strikes led to hundreds of Ryanair flights being cancelled between July and October. The airline was also hit by air traffic control industrial action that saw thousands of flights cancelled across Europe. The CAA said passengers with an existing claim will have to wait until the outcome of its action against the airline. 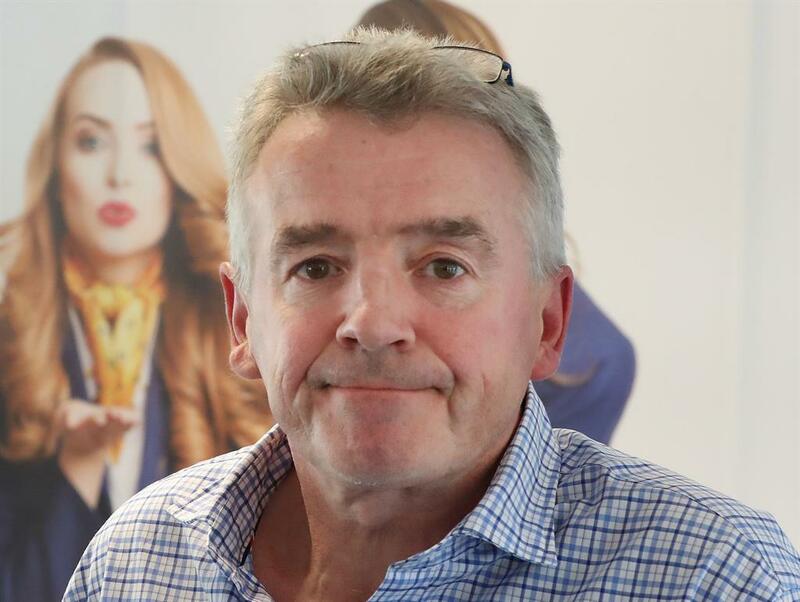 Ryanair boss Michael O’Leary (pictured) said in September he was ‘willing to put up with strikes’ if it meant he could offer low fare air travel. DELIVEROO riders do not have collective bargaining rights, the High Court has ruled in the latest case involving the so-called ‘gig economy’. 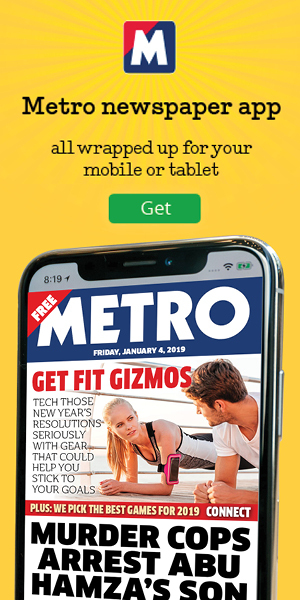 The Independent Workers Union of Great Britain had tried to overturn an earlier ruling that found riders are not entitled to collective bargaining rights because they are ‘self-employed’. It wanted to represent those in north London on issues of pay, hours and holidays. Deliveroo’s UK managing director Dan Warne called the decision ‘a victory for riders’ as it provided ‘flexibility’. ■ THOMAS Cook chairman Frank Meysman bought nearly £80,000 of shares in the holiday firm when its stock crashed to 21p last week after a profit warning. Yesterday afternoon shares had lifted to around 28.5p. ■ AN UNNAMED major shareholder said it remains ‘supportive’ of Ted Baker’s management team amid a scandal that sent shares to a five-year low. A petition accused founder Ray Kelvin of enforcing a ‘hugging’ culture. ■ PATISSERIE Valerie has hired Nick Perrin as interim finance chief after a black hole was discovered in the cake chain’s accounts. Mr Perrin, formerly finance head at veterinary firm CVS, replaces Chris Marsh. ■ PARTNERS at KPMG are toasting a £601,200 bonus after profits at the accountancy giant jumped 53 per cent to £462million this year. 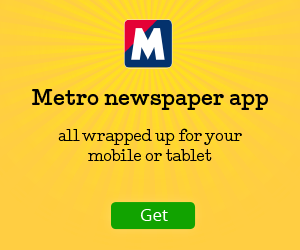 The payouts to 635 UK partners are up by around 16 per cent on last year. ■ ANGLIAN Water has been rated the best place to work in a survey of employees by jobs site Glassdoor. Bain & Company, XPO Logistics, Bromford, Google, Ikea, Shell, 02 and Apple were all in the top 50.